Not every sign or symptom of the dyslexic profile presents itself in each dyslexic person, although there is usually evidence of a sufficient cluster of these to lead to a diagnosis. 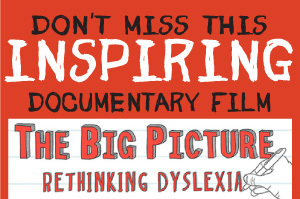 It should be noted that dyslexia tends to run in families, so there may be a history of it. Asking parents however may not be enough, as often a parent will not have recognised it when he/she was at school. Many only realise the condition once their children are diagnosed.